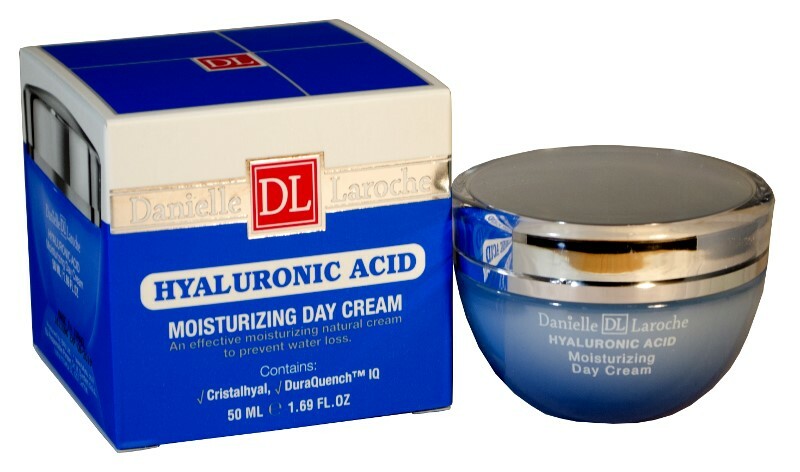 This advanced day cream was developed to nurture and moisturize the skin. Light in texture and quickly absorbed, this formulation is enriched with Crystalhyal, a pure sodium hyaluronate, a very effective natural moisturizing agent. 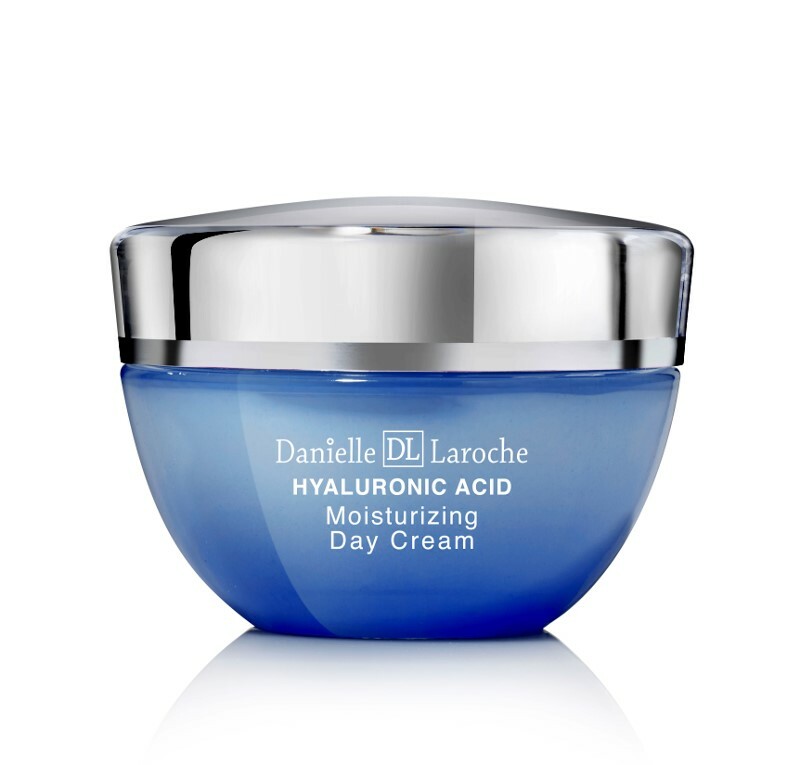 The cream also contains DuraQuench IQ, an intelligent moisturizing agent that hydrates the skin, protects it and prevents water loss from within.